Join us for PD in Kansas City! 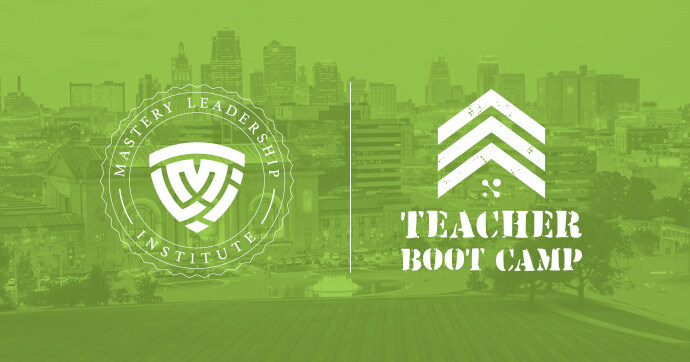 Choose from two world-class PD events to Kansas City this September. Seats fill up for every event—get yours now! Are you a principal, district administrator or instructional coach who is ready to move past just collecting data to actually using data to drive student growth? 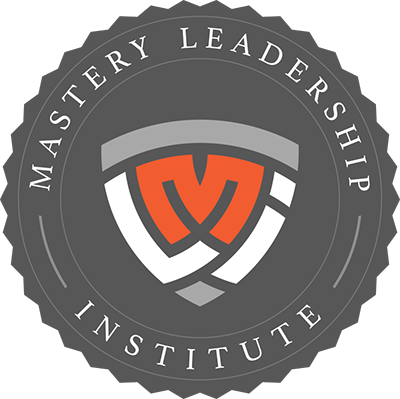 Join us at the Mastery Leadership Institute for an intensive leadership retreat focused on building skills and strategies for leading a school or district-wide data transformation. Take your instruction to the next level with strategies for prioritizing standards, using data to drive instruction, and creating the right assessment. Led by a nationally recognized veteran principal, this two-day immersive workshop is sure to get you thinking about and using data in new dynamic ways. And, when you register before August 17th, you save $100 with special Early Bird Pricing! Teacher App now available on Android! See our assessment and curriculum solutions in action. ©Copyright 2018 MasteryConnect. All Rights Reserved.